After the morning pickup, we will head straight to Leeds Castle for a private tour before it opens to the public. 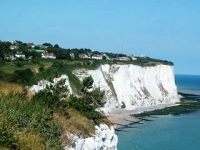 We then travel to see the White Cliffs of Dover for lunch (not included) in an old inn overlooking the cliffs and the English Channel - on a clear day you should be able to see France! We then head to Canterbury and Greenwich, ending our day with a champagne cruise on the River Thames into London. 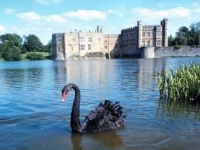 Leeds Castle, described as the "loveliest castle in the world", has been home to many monarchs, including Henry VIII. The setting is simply beautiful; set on two islands and surrounded by land rich in English wildlife, this Norman castle lives up to its reputation. On our tour, we will discover the chapel, courtyards, galleries and banqueting hall before having some time to wander around the site, enjoying the setting, the swans, the aviary...a magical start to the day! After a scenic coastal drive, we will arrive at the White Cliffs of Dover where we will have lunch* (not included) at the Lighthouse Inn. Overlooking the cliffs and the Channel, the Inn has provided shelter to so many over the years - from smugglers to bootleggers, from pirates to WWII Soldiers! Enjoy the traditional, home-cooked fare of this age-old inn in this historical part of the country. 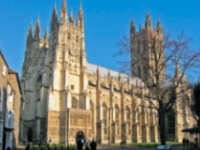 Canterbury, hugely significant in both religious and literary history. The setting for the shocking murder of Thomas Becket in the city's very own Cathedral in 1170, after Henry II's famously misinterpreted question "Who will rid me of this turbulent priest?" Canterbury became a medieval pilgrimage destination, kept alive to this day by Chaucer's Canterbury Tales. 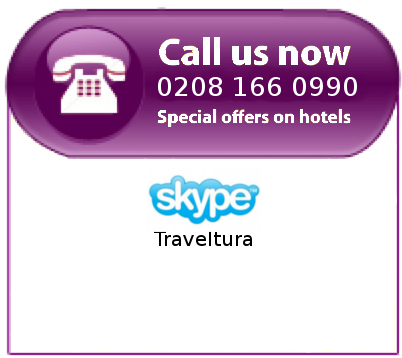 On our tour you will see the Cathedral and have time to explore this historical city. Greenwich, a cluster of parks and beautiful architecture, remains utterly indifferent to the hustle and bustle of the rest of the city. As well as setting the line of time for all the world, Greenwich also holds the famous Cutty Sark. See what was once the fastest sailing ship in the world and stand at the centre of the planet's time, before boarding our luxury boat to enjoy a champagne reception. We end the day on a gentle cruise back to the city centre, passing iconic London landmarks such as the Houses of Parliament, Big Ben, The London Eye, the Tower of London...finally alighting at Westminster. *Food and drinks not included in the price.